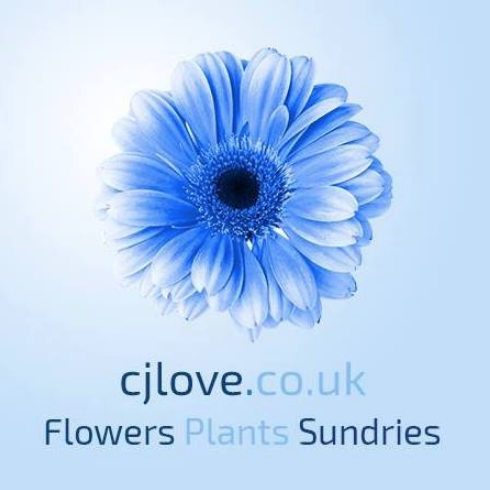 A business directory and guide for Florists in Kent. 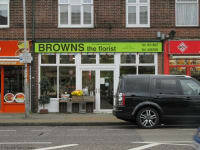 Add your Florists business listing to the Kent Lifestyle Magazine, Florists Business Directory. Click Add Business to get listed.